A Circuit Breaker Box or electrical panel is a steel box that holds multiple circuit breakers wired to circuits that distribute power throughout your home. These circuits control the power that is distributed throughout your home. You may have experienced a circuit breaker trip from using appliance. When a circuit breaker �trips� it shuts off the electrical flow to protect the circuit from overheating and causing damage–even possibly an electrical fire. If you are experiencing frequent circuit breaker trips, building an addition to your home or buying an older home. 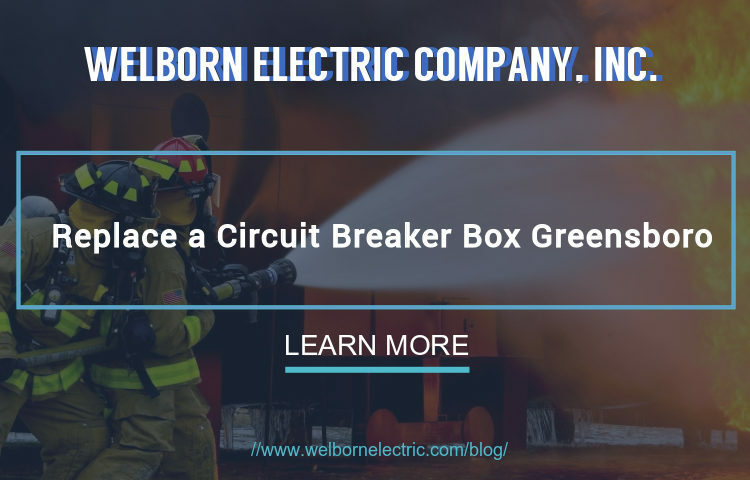 We recommend having a Welborn Electric certified electrician come inspect the Circuit Breaker Box to ensure that your home is receiving the power it needs to function safely and efficiently. There are older panel models that have a poor safety record. We recommend replacing them with a safer, more reliable and up to date panel. These panels are mainly found more commonly in older homes. With the proper maintenance and quarterly reviews of your electrical equipment your electrical panels will withstand years and years of use. You will also have peace of mind that your home and family are safe. 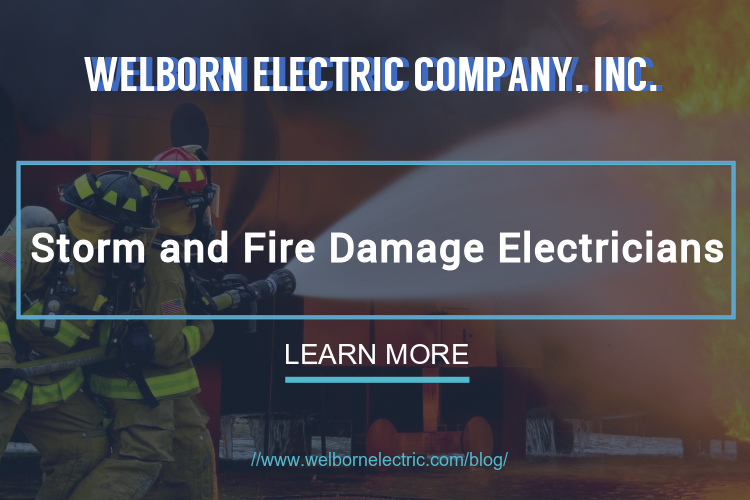 Please leave the hazardous work to the professional electricians at Welborn Electric Company. We want your family to live in a safe home environment! Call Welborn Electric today and set up an appointment! Whatever the reason we are ready to help with prompt and professional local hometown service. To Fill Out an Online Work Order Request Please Click the Link Below This is The Fastest Way For Us to Serve You!